perfect.. thank you so much.. I knew someone would get it.. I saw alot of people viewed the thread but only one answer. 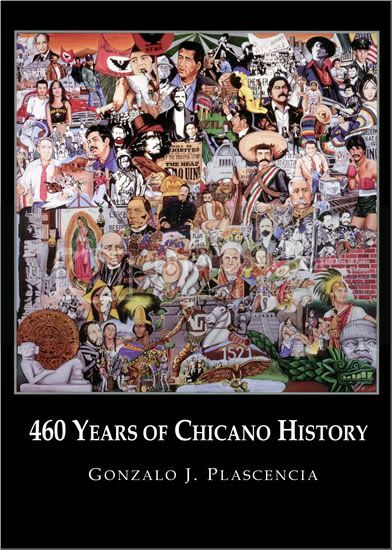 goes to show you who really knows their chicano history.